The project scope entailed mechanical, electrical, plumbing and fire protection engineering design services for the renovation to the existing 7th Floor (11,000 square feet) of the Roper Hospital in Charleston, South Carolina. The first phase took place in the Petit Tower encompassing the design of a new PACU with 14 patient recovery bays, including the design of the required infrastructure to support the renovations. The second phase comprised of the design for a surgical suite containing 5 new OR’s and the renovation of 4 existing OR’s along with support spaces including new lounges for both doctors and nurses. 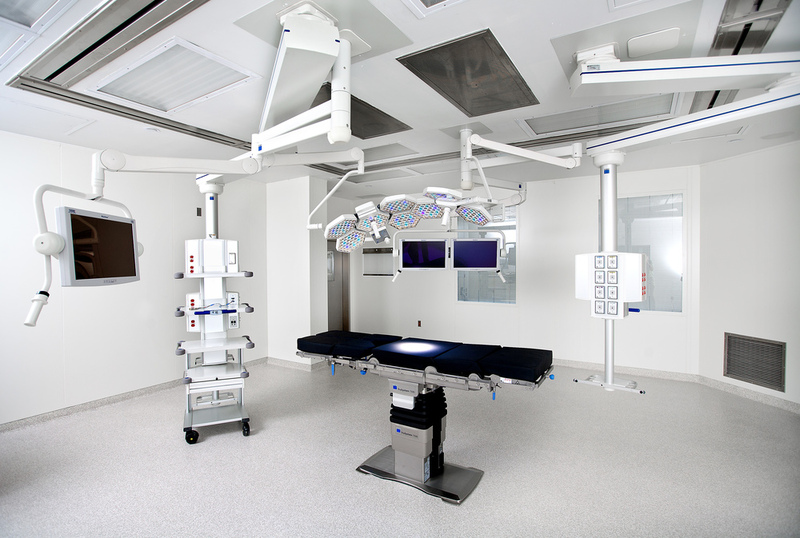 The third phase included renovation of support spaces for the new operating rooms. Phase 4 consisted of the creation of a new sterile OR storage area. The existing telephone, computer and public address system layouts were revised as the spaces were renovated, in accordance with the phasing plan. The work included 4 new IT closets. This project utilized energy recovery in the HVAC system to capture energy losses through the exhaust system. Further, water conservation features were established by installing new plumbing fixtures to replace old, water wasting fixtures. Critical and Life Safety power systems were installed in the renovation. All demolition and construction occurred adjacent to or near active areas of use by hospital personnel, patients and guests. As such care must be taken to limit disturbance of normal hospital operations.